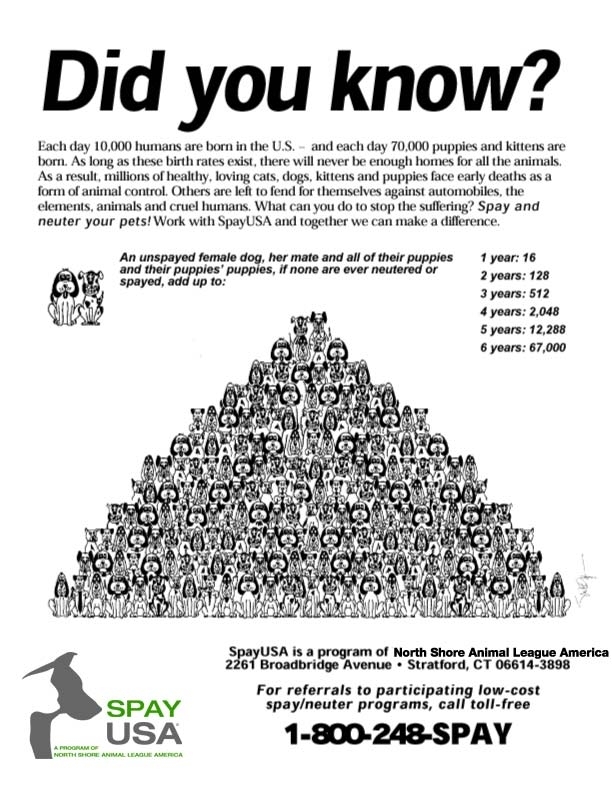 There are approximately 480 million stray and unwanted dogs around the world. 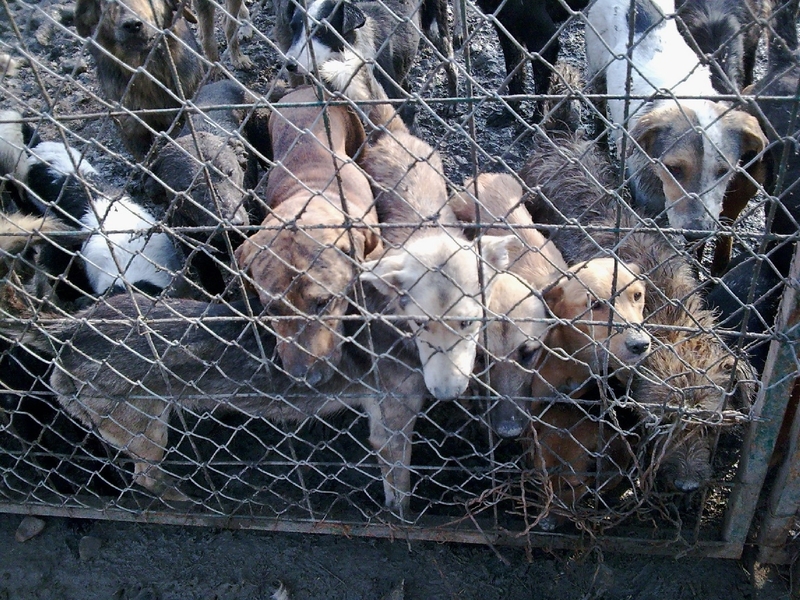 In the Republic of Serbia, dogs and cats experience inhumane capture and death in a never ending attempt by authorities to control the stray animal populations of towns and cities. Throughout their short lives, animals live a pitiful existence. These often unwanted animals fight and scavenge for a pittance of food and water in an always increasingly hostile environment. 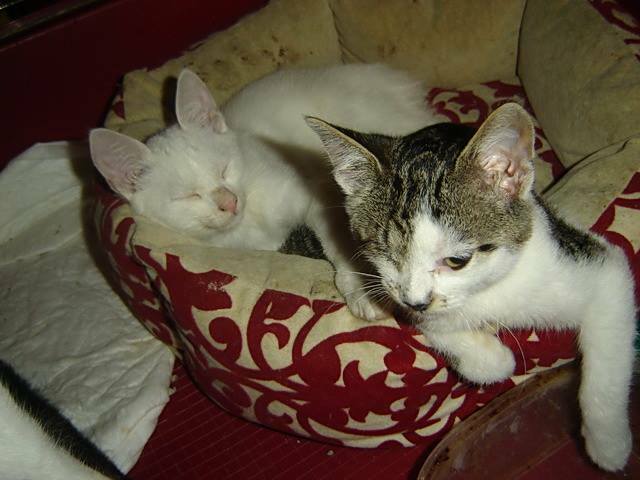 And yet despite their suffering; stray and unwanted dogs and cats maintain the ability to REPRODUCE – make new little cats and dogs ! And so, the repetitive cycle goes on, routinely uncontrolled and with no future planning by the authorities. 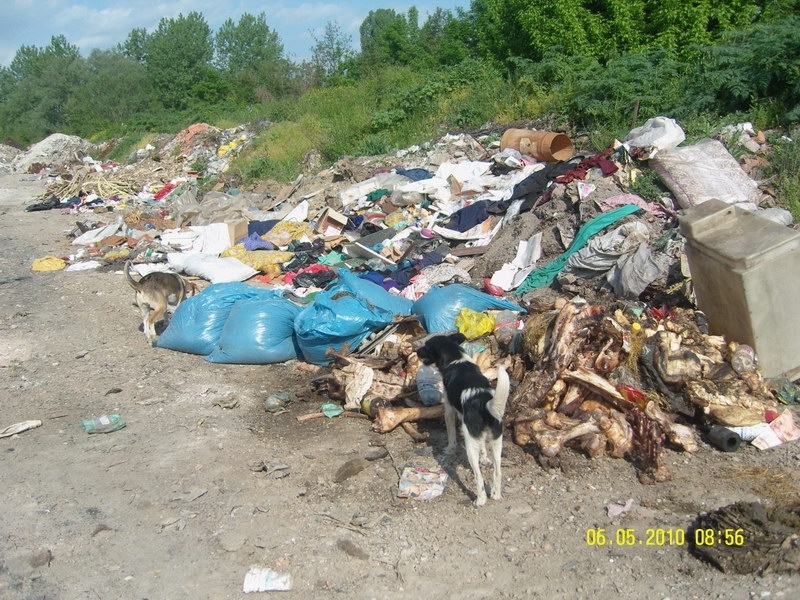 Through a fear of disease and with a lack of knowledge and, quite often, suitable and adequate resources, many authorities throughout Serbia use the most barbarically cruel and ineffective methods of stray animal population control. Once captured by the ‘Shinter’ (animal catching) teams, animals are often confined to cages without any food or water for many days prior to their deaths. Death is administered in many ways by the Serbian Government authorities. The Sterilisation and identification of stray animals. 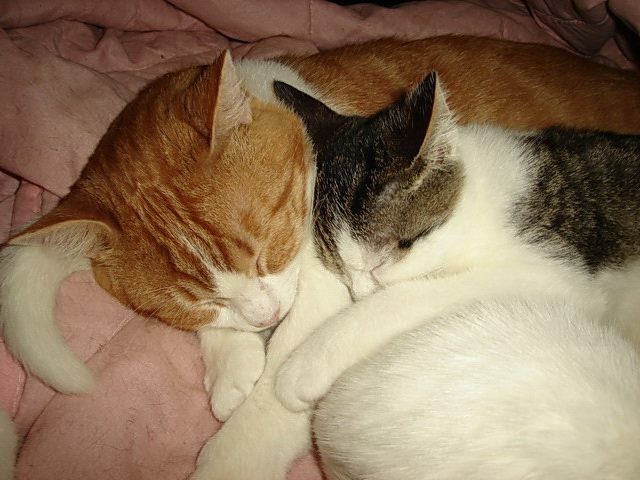 Neutering can be undertaken on either male and female animals. Once neutered, animals can (for example), be given an easily identifiable ear mark / tag to indicate that they have been treated and, after a short initial recovery of days, they can, if necessary be returned to the street in their original neighbourhoods. Vaccination(s) against specific diseases such as rabies can also be administered during this the sterilisation treatment. 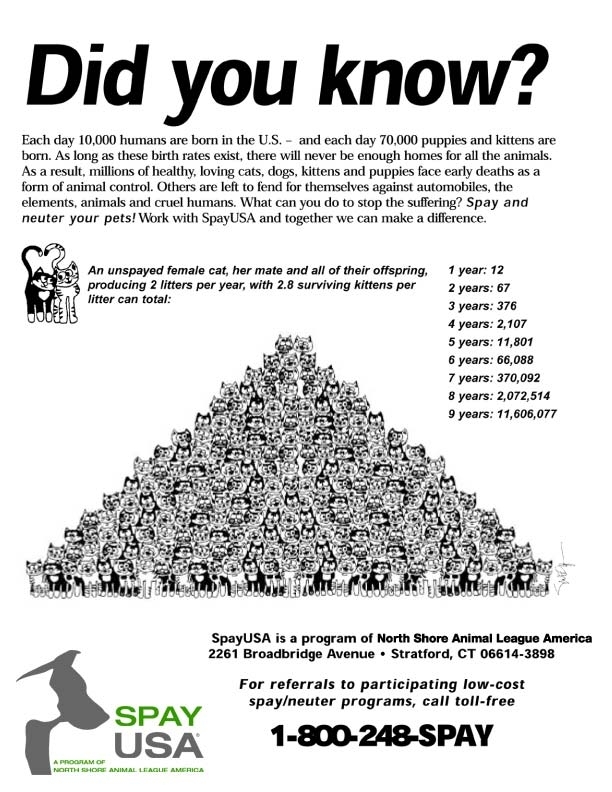 This sterilisation programme prevents any future breeding starting again from these (treated) animals. 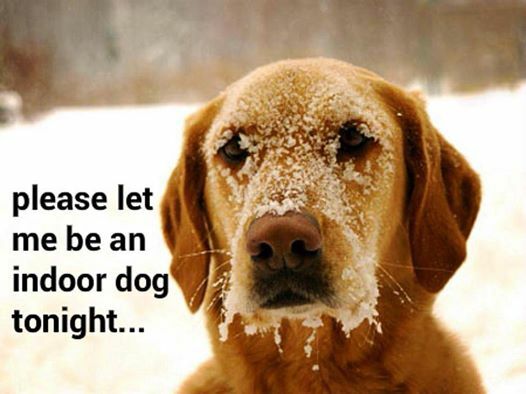 This cannot be guaranteed with any un- neutered animals moving into an area from suburbs. Over time, procedures using sterilisation WILL REDUCE the numbers of stray / street animals in any town or city. Fewer animal numbers on the streets result in less financial burden placed on local authorities to control stray animals; the problem in the first place. Failure to undertake sterilisation measures in any stray animal population guarantees that street animal numbers remain at a constant level, or possibly even increase over time. The ‘void’ left in a town or city by local authorities policy of killing strays only acts as a magnet of enticement for young, healthier, reproductive animals in outside areas. The possibility of finding more food, and of course, the possibility of finding new sexual partners for the production of yet more strays, being two reasons why the ‘cull void’ is rapidly filled once again. Above – scenes from a typical dump. 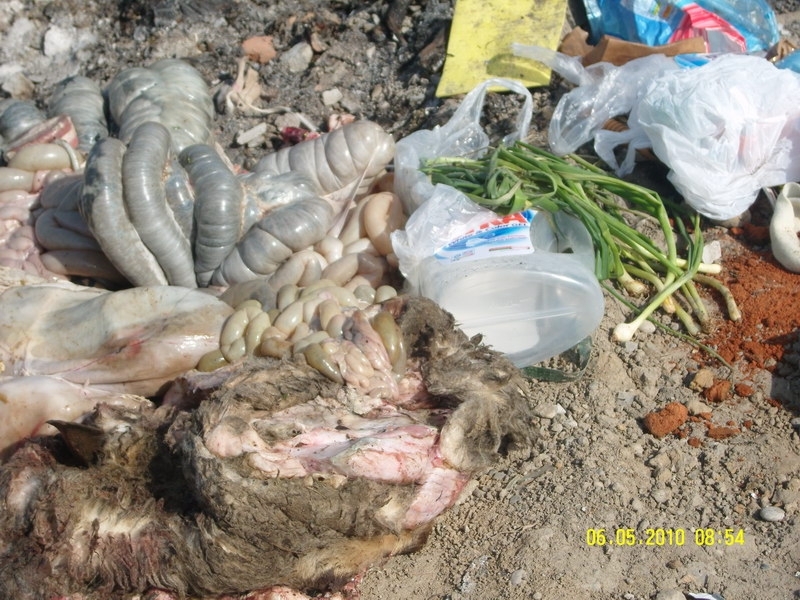 Slaughtered animal parts left lying around; as well as dead stray dogs. Is it any wonder that even though local authorities catch and kill strays; this type of environment will always attract new strays into an area. A free meal for a stray; so it goes into the void left by authorities who have killed others. A never ending solution. Sterilisation is the only solution to reducing numbers. 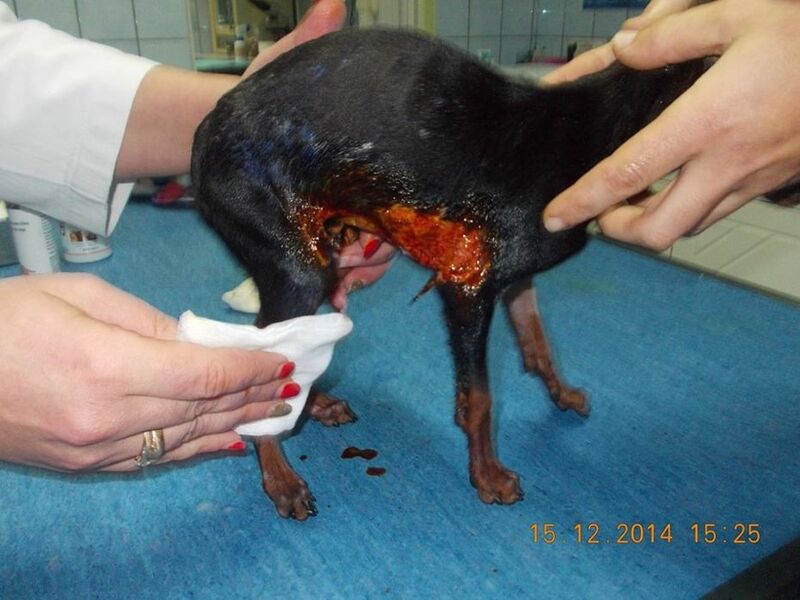 Due to sterilisation techniques, a controlled and on-going gradual reduction in the number of street animals means that the local authorities will have less citizens claiming compensation for injuries and attack as they do at present in Serbia. Another financial saving for local authorities. Obviously, there is an initial financial outlay in establishing sterilisation techniques, but this must be compared to the current and never-ending system currently used of employing Shinters, animal destruction costs, etc. 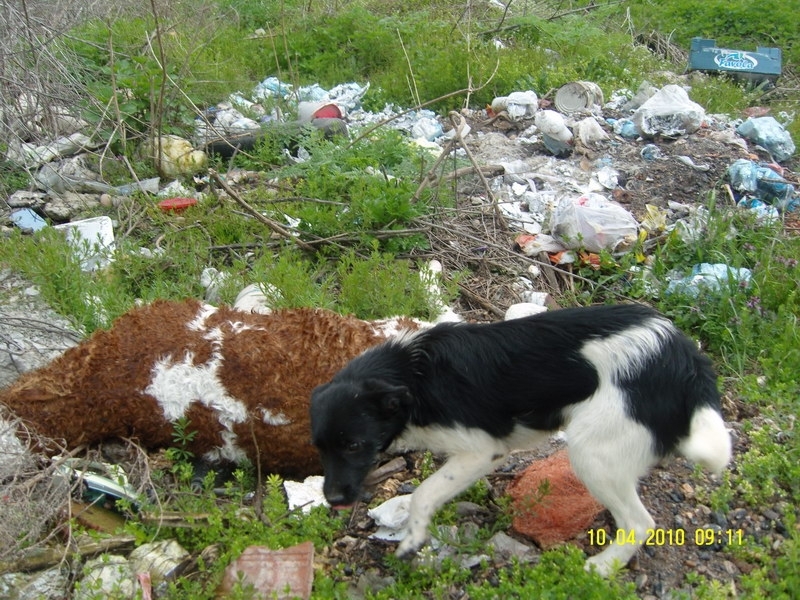 Over time, sterilisation is the way for local authorities to reduce everyday costs associated with their street animal populations whilst at the same time reducing actual numbers of animals on the streets. Paragraph 2: if suffering or death is carried out on more than one animal, the person who inflicted this suffering can be sentenced with up to 3 years imprisonment. any person who is cruel, violent or inflicts death on any animal making up the ‘special protection’ group of animals (as for example, the wolf or the brown bear) can again be sentenced to up to 3 years imprisonment. 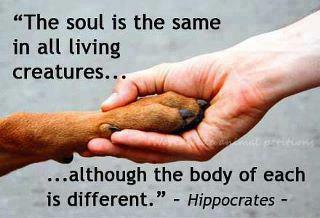 that animals have a right to life. There is no law declaring euthanasia has to be undertaken as a means of stray / street animal control. volunteer prizes can be given as an alternative for payment to people who volunteer and are directly involved with jobs that include the care and protection of abandoned / stray dogs and cats. 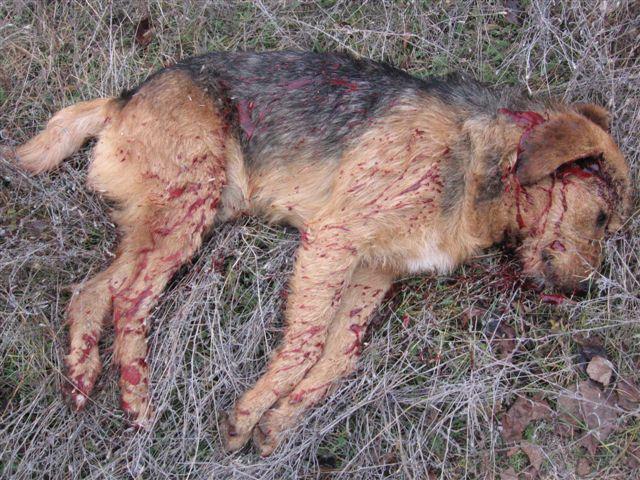 Since the Serbian Veterinary law does not allow the killing of stray animals, money which is currently being used by authorities for illegal animal killings in the communities should actually be re-directed into providing care for those same animals. This is what the legislation declares ! Any person found to be abandoning an animal, or undertaking and causing any abuse and suffering to any animal, is required by the national Veterinary law to be fined. If any person is ever prosecuted and fined under current legislation, which does not appear to be the case, then the money collected by these national fines should be directed into the national budget of the Serbian Republic. 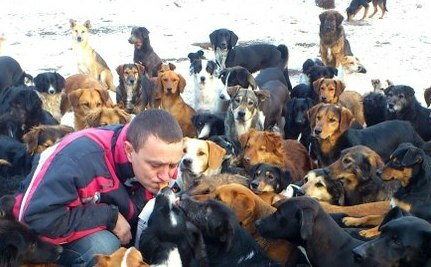 Therefore, it can be argued that if the legislation is applied, republic money would be available for the national care of abandoned and stray animals. consider please as a EU Member of Parliament, as Serbia is currently not enforcing its own national legislation with regard Articles 269 and 46; should Serbia be given Accession to membership of the European Union. In the very near future ? 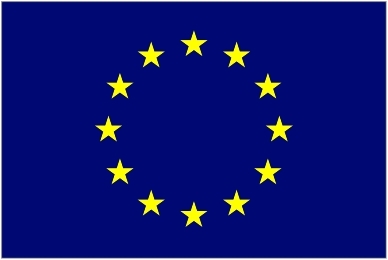 Any country seeking accession to the European Union (EU) must conform to the conditions set out by Article 49 and the principles laid down in Article 6(1) of the Treaty on European Union. Relevant criteria was established by the Copenhagen European Council in 1993 and strengthened by the Madrid European Council in 1995. Where, it can be asked, is the “rule of law” regarding Article 269 and Article 46 implementation by the Serbian authorities ? Please give your vote and overwhelming support to Belgian MEP, Mr. Alain Hutchinson, who has intentions to get a “European Convention Protecting Pets and Stray Animals” passed as soon as possible. Mr. Hutchinson needs 1 million signatures in order to present the project to the European Parliament. The preamble of the proposed European Constitution states that “The Union plans to advance towards progress and civilisation”. 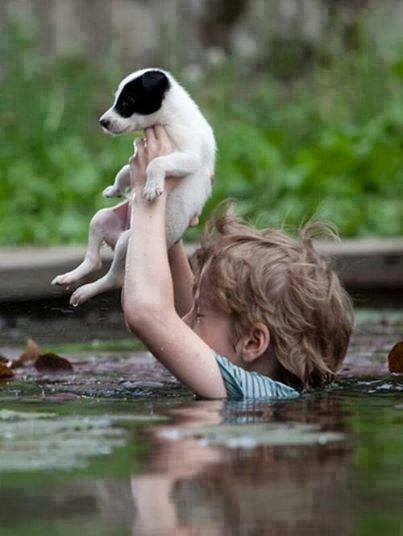 Respect for animal life is a hindrance neither to progress nor economic and social development. A Union that wishes to be coherent and to advance on the road of civilization is under every obligation to deal with the issue of animal welfare and to ensure that it is dealt with properly by all of its Member States. An ever progressing Union must respect life in all of its forms and do everything in its power to put a stop to the massacres currently being perpetrated on animals. It should also take the initiative to use its legal competence to vote in a European directive on the subject or at least a framework law on animal protection. The images of cruelty with which we are constantly confronted are shocking and only serve to damage the image of the countries concerned. ensure that his role is carried out to a minimum Europe wide standard. Indian politician is care only for those House hold Dogs but not Stray Dog’s This is Unfortunate. Communist are fair for stray Animal’s. But this Falls dramatic and Selfish country’s are nothing a liar but Number one Cruel’s they are slaughter No. one. Fortunately Top Indian Judiciary is like a Courier of God, they are always come to risk but useless fundamentalist politician and Party’s are always braking orders of this judiciary’s. Every Day 1000 Dogs are die in India due to cruelty of this Government, There are veterinarian and Non Government Organisations in India.but they are interested to only make money in form of International Aid. International Aid orgnisetions are want make user Audit of Aid they given every year to Non Government Organisations and Indian Government then International community will get real Draconian picture of Stray Dogs of India. Anybody want more Information about these poor Stray Dogs please contact me I will provide Detail report of it.